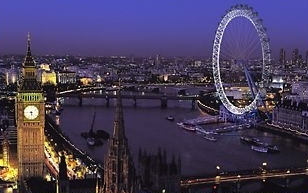 London Thames Boat Party and Disco Cruise - Only £31pp A Thames boat party cruise on a Friday or Saturday night are a firm favourite and unique to London's nightlife. 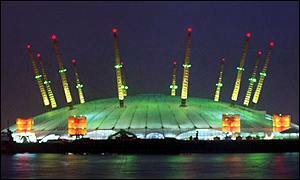 Increadible value, food, music, all the Thames sights, drinks, a great party atmosphere. Perfect for a London Hen or Stag Do, Birthday, Office party or work's night out. For more information click here. Thames Lunch cruises from £32.00pp & Thames Dinner Cruises from £80.00pp Enjoy a high class river Thames lunch or Thames dinner cruise on which you can entertain or be entertained. The Saturday Thames lunch cruises, Sunday lunch jazz cruises and river Thames Dinner cruises are all a great way to experience the Thames, whilst on board a modern cruiser. You will find yourself enjoying welcome drinks, gourmet menus, whilst being entertained with a live singer/dance band. Click here for more info. Afternoon Tea on the Thames now also available from £31.00 - click here. Tickets for next year on sale early 2017. Celebrate your Office Christmas Party on the river Thames. We have Lunch, Dinner, evening Party boats and private hire options. 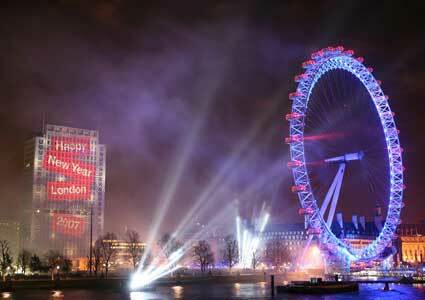 Enjoy the best view of the London Fireworks on board a Thames Party Boat on New Year's Eve. Hen Parties We all know how the cost of hen weekends has risen in recent years and appreciate how stressful organising that 'memorable last night of freedom' can be. Thames boat cruises have a solution. All the decisions re: venue, food, entertainment can be sorted with one phone call. 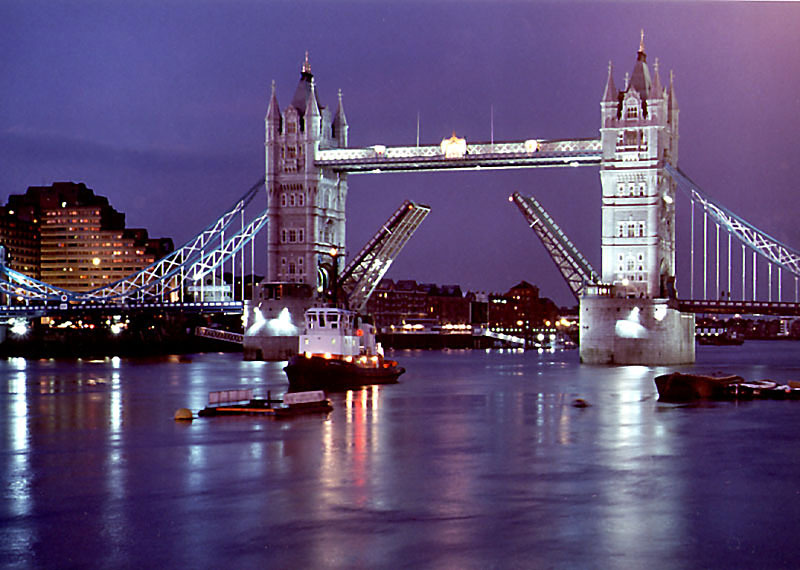 For more information look, our london party boat package is waiting for you here! River Thames Valentine's Cruises 2017 - From £39.50pp At Thames Boat Cruises we like to think about everyone. Therefore, we've got romantic dinner cruises for 2, or for those that are looking to find love on the dancefloor, we also offer a party disco cruise. Click here for more info.